Peter Carter-Wall is in charge of the on-site delivery and quality control of all construction projects at Panattoni. 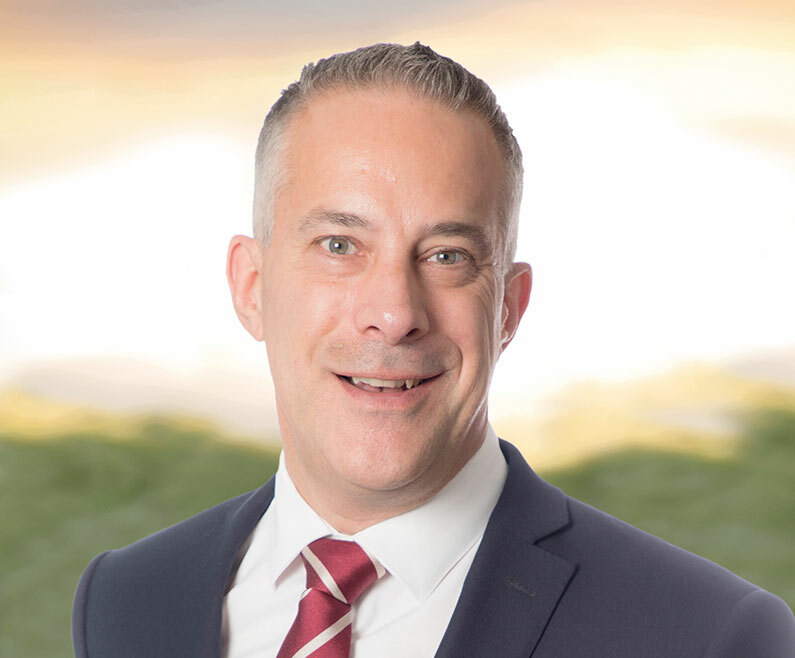 Peter has over 20 year’s experience in the project management sector and now specialises in the delivery of large-scale industrial buildings, site infrastructure & remediation. Peter is highly regarded in the market, with a reputation for his meticulous and diligent approach to construction management. Before joining Panattoni, Peter worked with Fergie Taylor in the Project Management team at ProLogis, and prior to this worked for McDonalds as Regional Construction Manager, where he was instrumental in the development of them fast-track modular build. Peter is a qualified Chartered Builder with a degree in Construction Management.